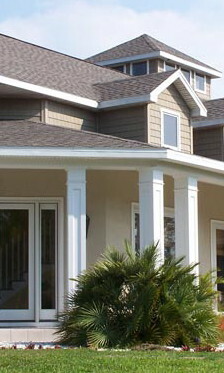 Long Island Roofing has been serving Long Island since 1996. Our work includes repairs to residential and commercial roofing as well as roof removals and re-installations which can be completed within one day. Complete cleanup and haul away all debris All the work described above will be completed in one to two days with a guarantee of 5 years labor and 25-50 years on manufacturers materials. Our commercial department consists of torch-applied roofing as well as cold-applied, built-up-roofing, aluminum roof coatings, tapered installations and recovery boards. We work quickly and efficiently and that sets us apart from many other roofing contractors.